Who wins Bedlam? And will the victory be enough to propel that team into the college football playoff? 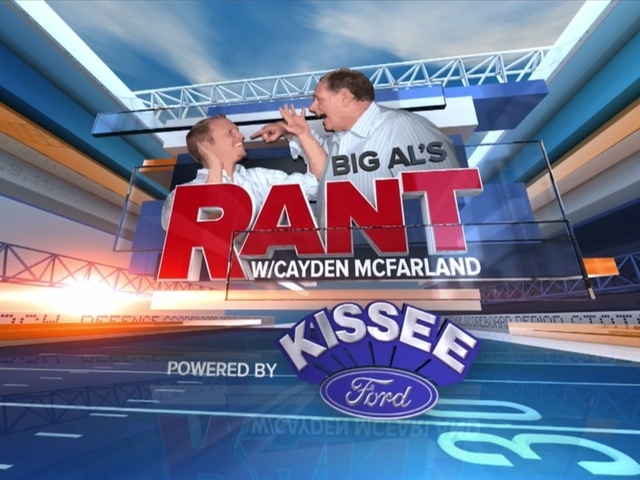 Big Al and Cayden ranted about the game, and our teams' chances of getting into the top 4 of the CFP rankings during halftime of the Dallas Cowboys and Minnesota Vikings game Thursday night. Missed the show? We added it in the video player at the top of this page. You can also watch it on our Facebook page where you can join in on the conversation. Want more of The Rant? Click the image below to see past episodes of our digital series.